This is a re-post from earlier this year, originally posted on June 08, 2018. 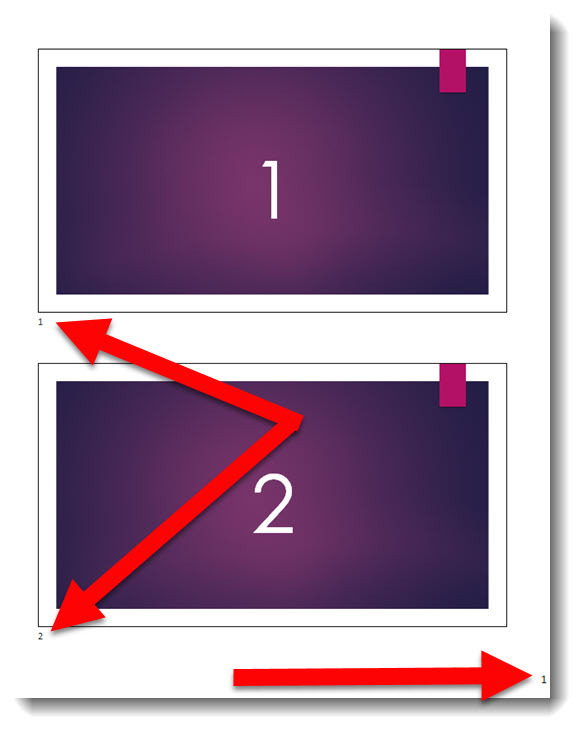 The Master Slide is where as presentation designers we try to keep clients away from. 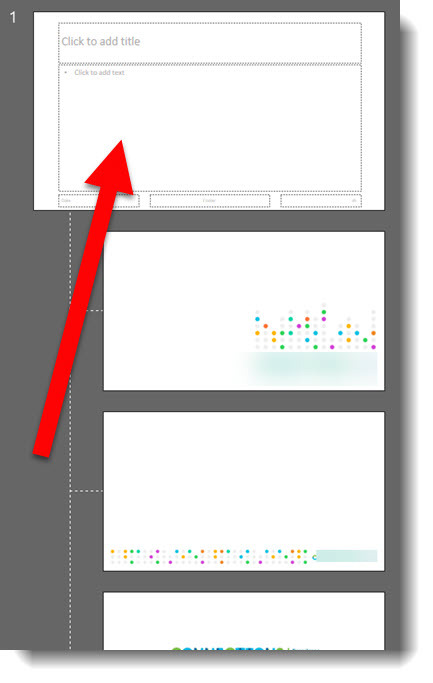 But as a designer, this is a fantastic shortcut to accessing the master slide! 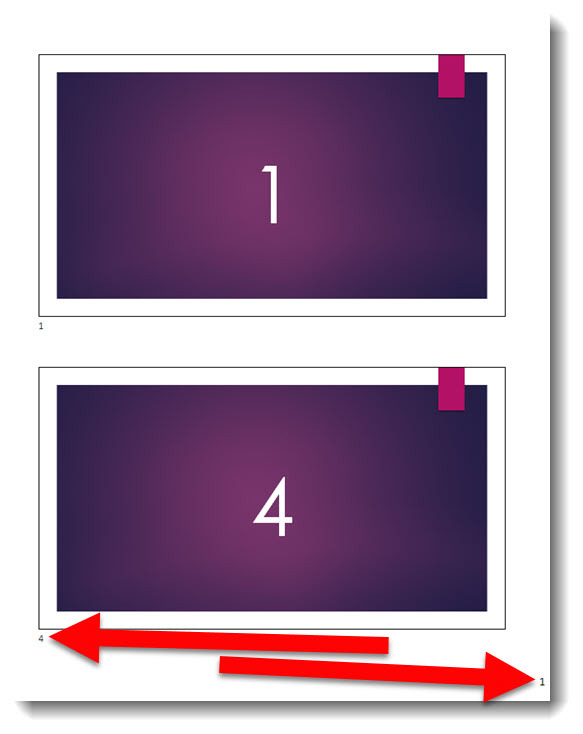 As example, we want to change the background color across all slides. Easy, just update the Master Slide. 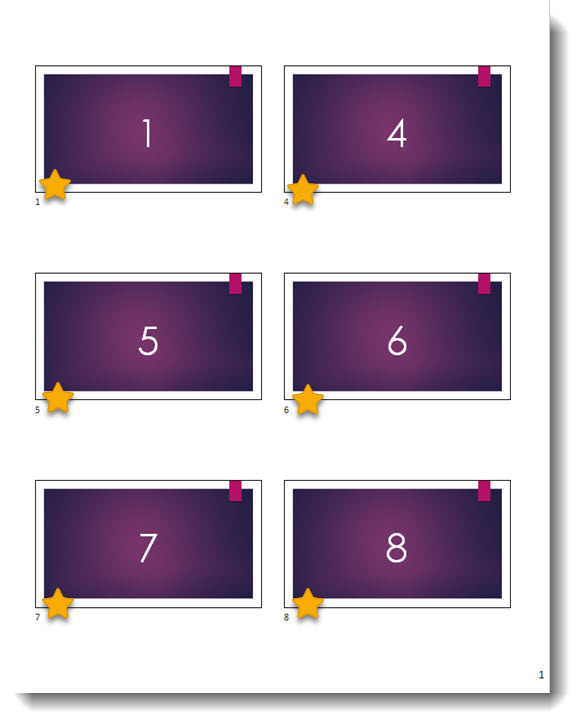 The typical way of doing this is View > Slide Master and the Master Slide view opens with that layout selected. However, we need to change the background color on the Master Slide, not the Master Layout. So now we need to scroll up and select the Master slide at the top. 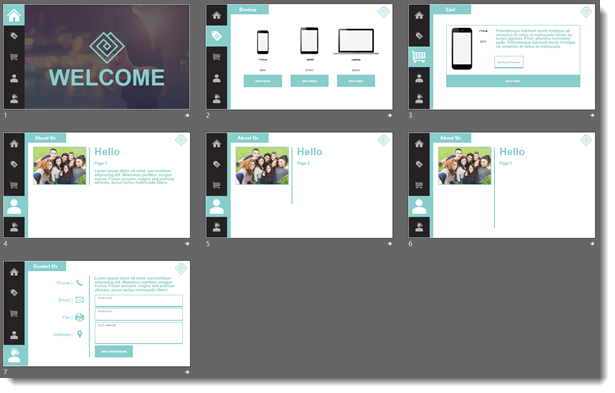 Too many steps for a busy presentation designer! 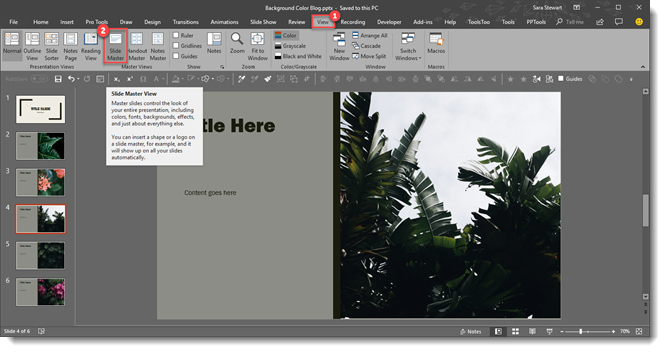 A quick and easy shortcut to achieve going directly to the Master Slide is to hold SHIFT + DOUBLE-CLICK on the NORMAL VIEW icon in the lower right bar. 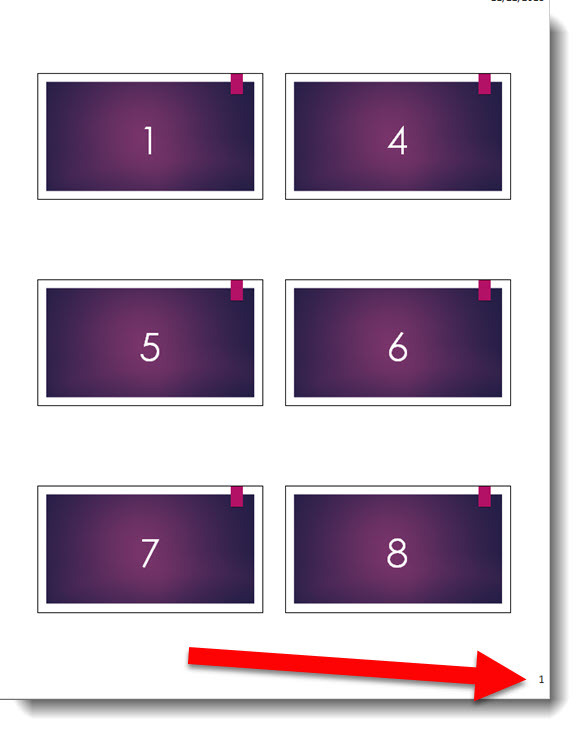 This is will automatically open the master to the top slide where you can quickly update all slide backgrounds. 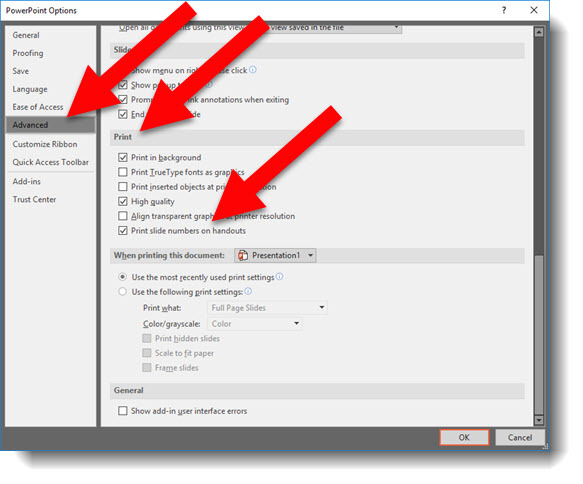 Here it is in action, 1 click (okay a double-click) access to the Slide Master. 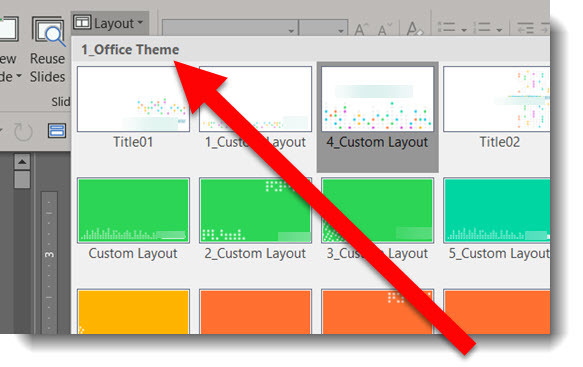 Changing a presentation’s background color is made simpler with this quick shortcut. 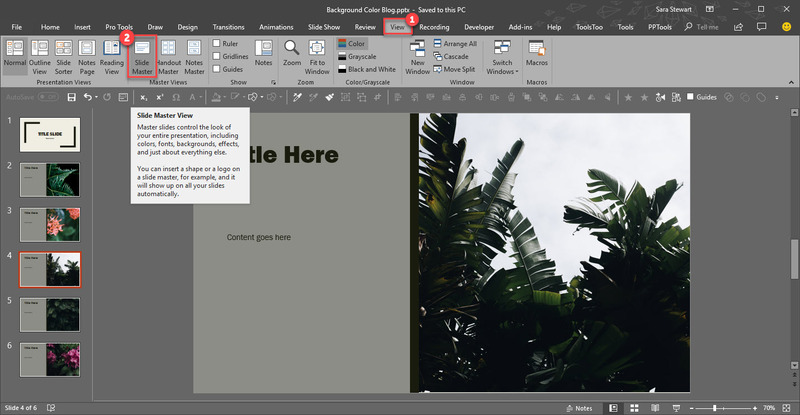 When changing slide background color, you’ll want to make sure you change it on the master layout, that way your changes will be applied to all slides, new and old. 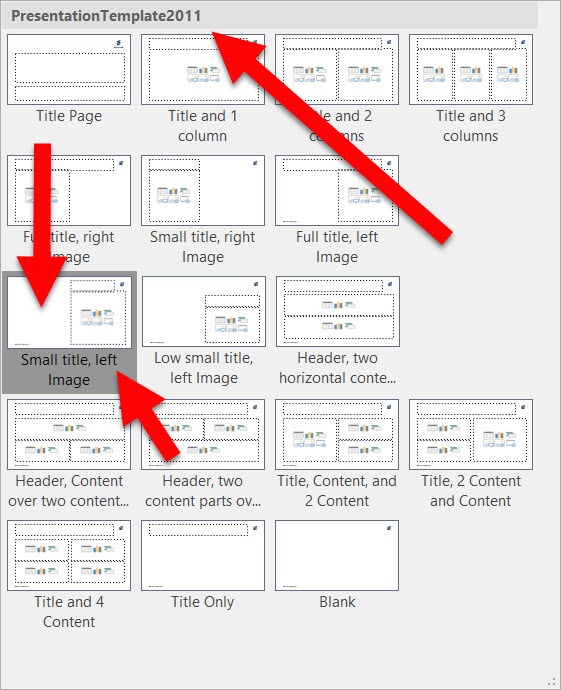 Normally, you could achieve this by going to View>Slide Master and that would open the targeted master layout. 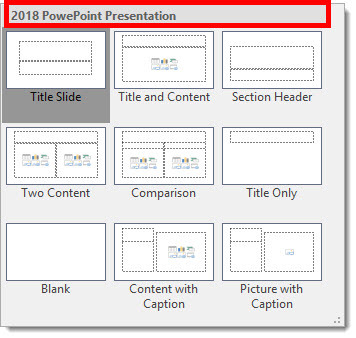 However, if you change the background on this slide, it will not apply to the template. 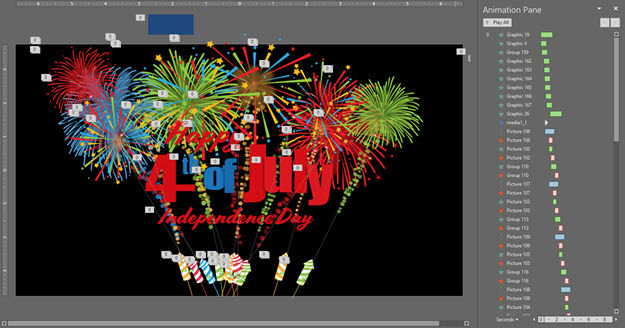 Instead, you need update the background color on the Master slide at the top. A quick and easy shortcut to achieve this is to simply hold SHIFT + DOUBLE-CLICK on the NORMAL VIEW icon in the lower right bar. Welcome to June 2018! 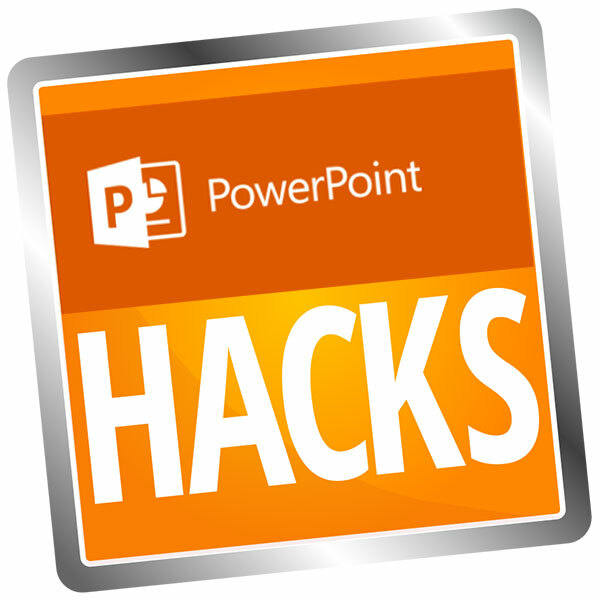 This month we are having lots of fun geeking out on tweaks and hacks that can be done in PowerPoint!